This exhibition explores the lives of the Collingwood family: four generations of influential artists and writers based in the Lake District. Their passions included art and art history, photography, archaeology, architecture, aviation, Icelandic studies, and philosophy. 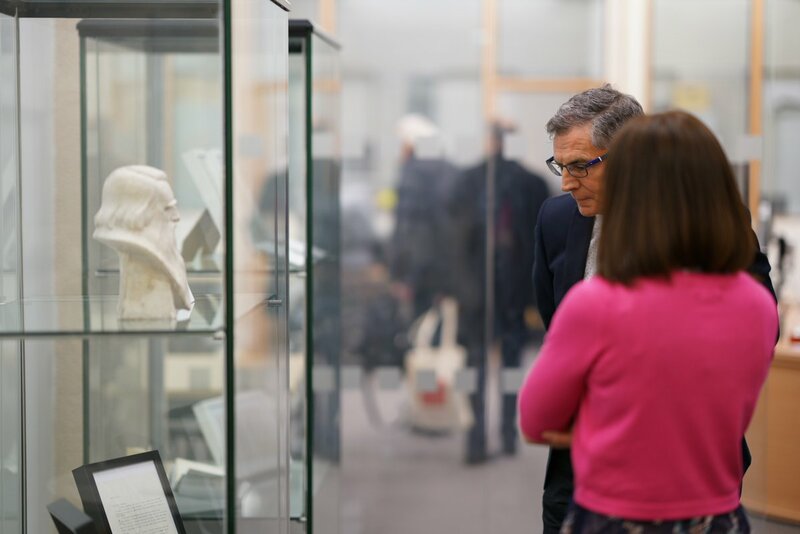 Launched on the first day of our Collingwood conference, the exhibition celebrates the archive and the year-long project to catalogue it. 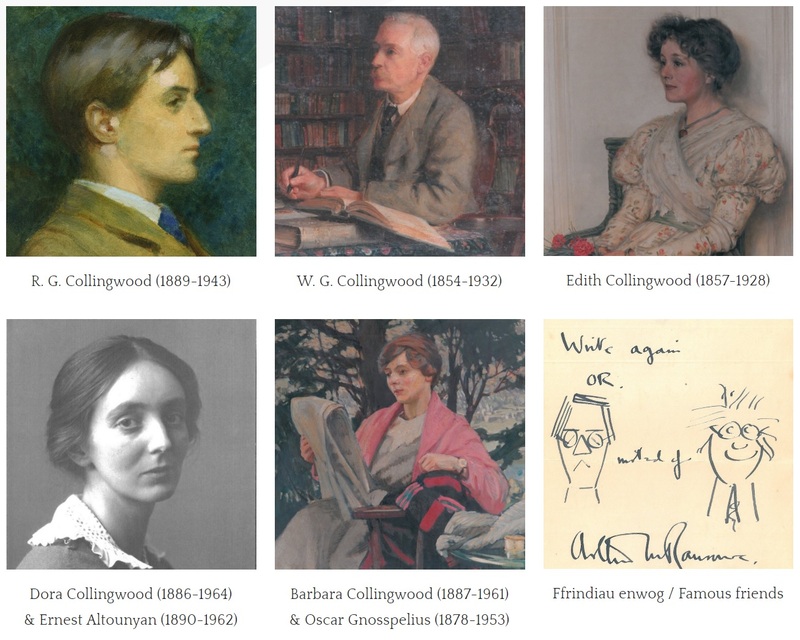 Thanks to funds received from the National Cataloguing Grant (UK National Archives) and the National Manuscript Conservation Trust to open up the archive through cataloguing and conservation, the exhibition will be the first time many of the magnificent items from the Collingwood Archive will be available for public viewing. The exhibition will run until the Autumn – highlights are available online. This entry was posted in Alison Harvey, Exhibition, News and tagged archives, Collingwood, conference, exhibitions, News. Bookmark the permalink.